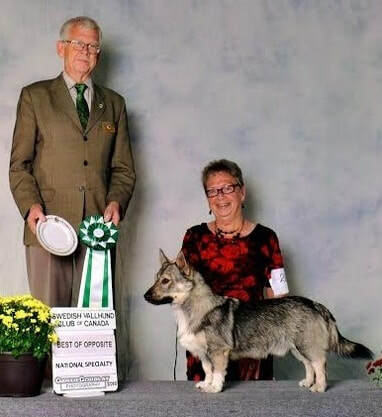 2015 was an active year for the Swedish Vallhund Club of Canada. We held a National Specialty in Brockville Ontario in August with 22 entries from both Canada and the United States. Our Specialty judge was Karl-Erik Johansson from Sweden. Everyone had a great time and it was so nice to meet everyone and to see all the new contacts that were made. Thank you to all participants and those who travelled the great distance to make this a very successful, fun event.